i wrote two cards today. the card with Shibuya scramble crossing is for Belarus. the receiver likes reading, so, i recomend the Pack of Lies. 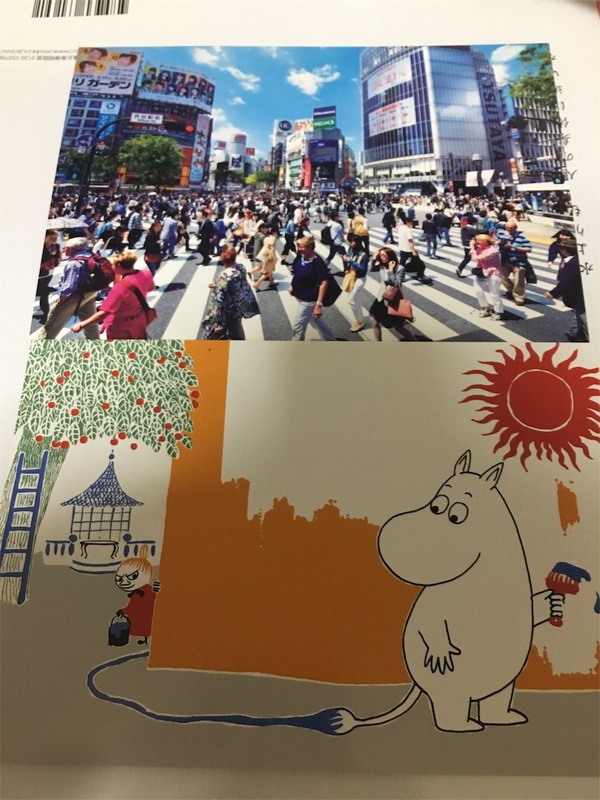 the card with Moomin is for Ukraine. I wrote about Noomin park in Hanno. I put stamps of Omotenashi flowers and 20 yen one. i must buy stamps of summer greetings one and Japanese night views' one.